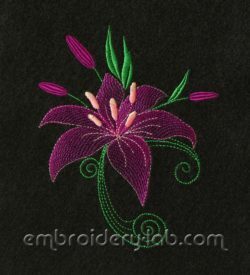 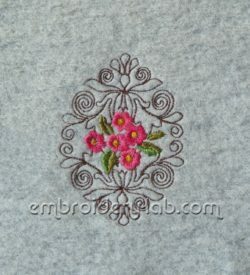 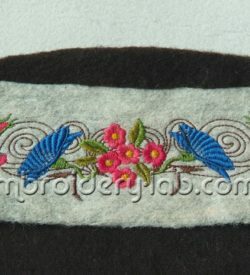 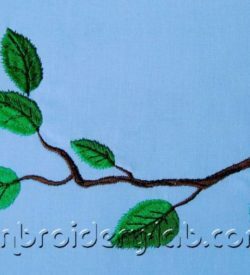 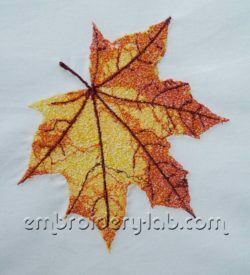 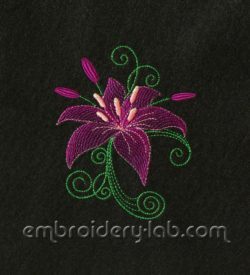 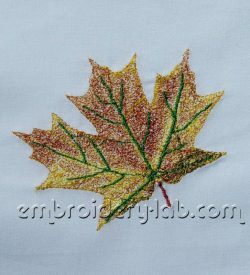 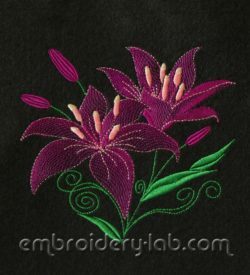 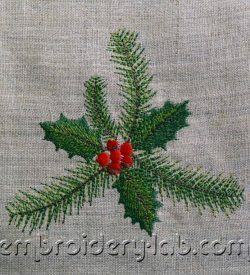 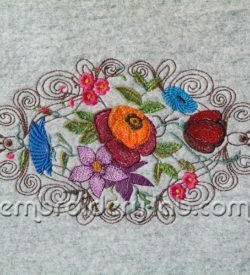 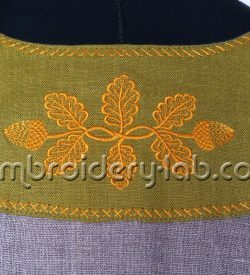 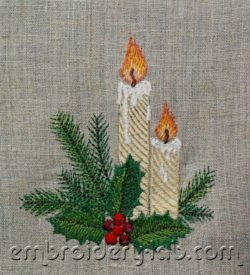 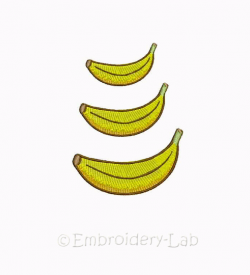 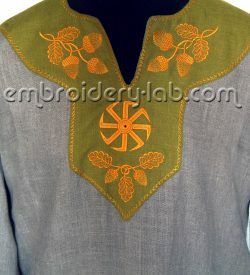 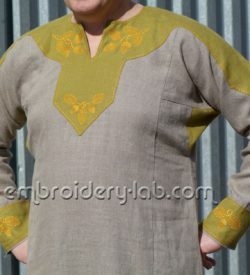 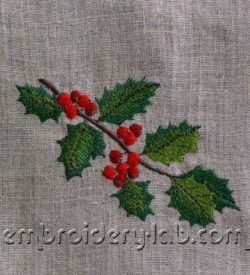 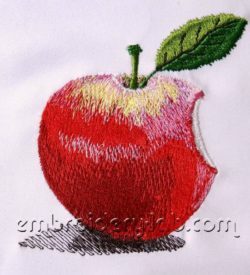 This category contains flowers & gardens machine embroidery designs. 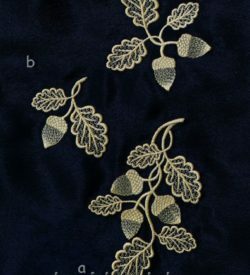 Code: acorns 0002 a Size: 93.4 mm x 81.2 mm (3.68" x 3.20") Code: acorns 0002 b Size: 105.0 mm x 74.4 mm (4.13" x 2.93 ") Code: acorns 0002 c Size: 127.2 mm x 67.4 mm (5.01" x 2.65") Code: acorns 0002 d Size: 85.4 mm x 54.4 mm (3.36" x 2.14") Code: acorns 0002 e Size: 66.4 mm x 62.6 mm (2.61 x 2.46") Please note that this design is a DIGITAL pattern only. 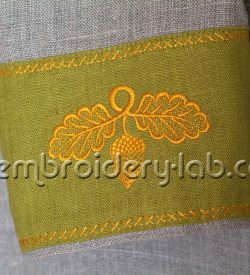 Code: acorns 0002 d Size: 85.4 mm x 54.4 mm (3.36" x 2.14") Please note that this design is a DIGITAL pattern only. 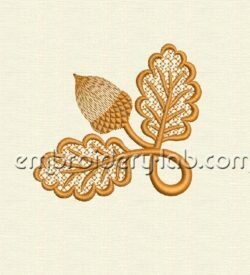 Code: acorns 0002 e Size: 66.4 mm x 62.6 mm (2.61" x 2.46") Please note that this design is a DIGITAL pattern only. 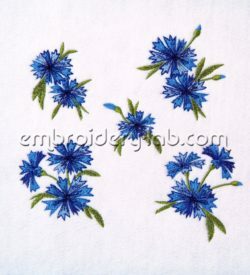 Code: cornflower 0001 a Size: 51.2 x 65.6 mm (2.02 x 2.5") Code: cornflower 0001 b Size: 73.8 x 79.4 mm (2.91 x 3.13") Code: cornflower 0001 c Size: 48.2 x 48.0 mm (1.90 x 1.89") Code: cornflower 0001 d Size: 70.8 x 74.2 mm (2.79 x 2.92") Code: cornflower 0001 e Size: 73.4 x 83.4 mm (2.89 x 3.28") Please note that this design is a DIGITAL pattern only. 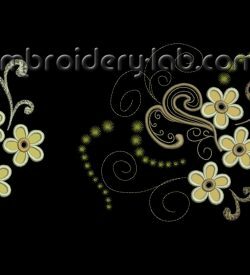 Code: flowers 0001 a Size: 251.6 x 52.4 mm (9.91 x 2.06") Please note that this design is a DIGITAL pattern only. 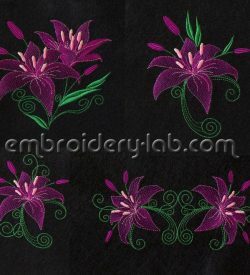 Code: flowers 0001 b Size: 78.0 x 121.4 mm (3.07 x 4.78") Please note that this design is a DIGITAL pattern only. 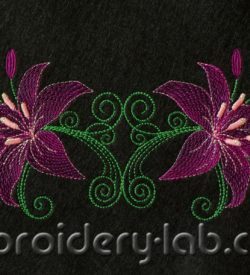 Code: flowers 0001 c Size: 240.5 x 141.4 mm (9.47 x 5.57") Please note that this design is a DIGITAL pattern only.